To decide which one of these sports cars you can picture yourself in, first you need to know a little bit about them both. One of the biggest differences between the 2010 Corvette ZO6 and the 2010 Ferrari F430, outside of the fact that the Corvette is American made, and the Ferrari is made in Italy, lies right in the price tag. 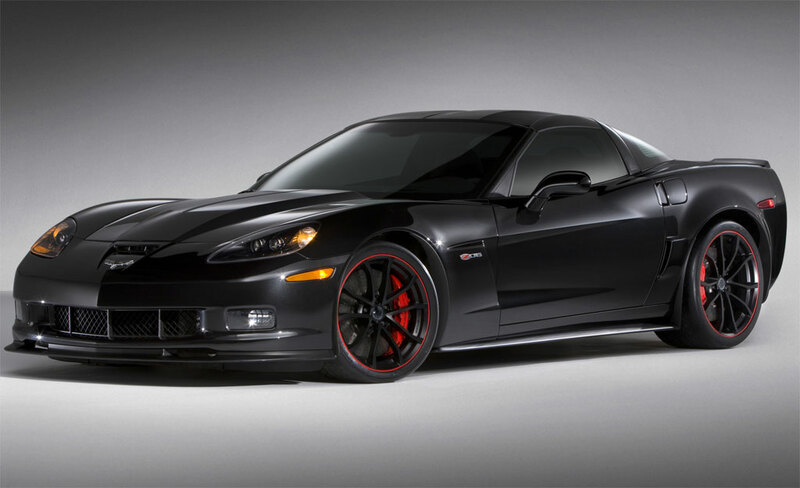 You can purchase a Corvette ZO6 for just a little over $70,000. If you are looking to purchase a Ferrari 430 expect to shell out anything from around $187,000 to $217,000, that's quite a difference. So I guess the ultimate question should be is the extra 100k plus worth it to stand out in the crowd by driving an Italian made sports car. So here are some of the specs for both cars, as you can see they are pretty well matched. The Corvette gets a little bit more horsepower and a lot more torque all while getting a little better gas mileage, and in this day and age who doesn't need that. When it comes to styling, I would have to say it is a tie. Both cars have a very aggressive sports car look and both cars have the similar recognizable curves that have been used by their respective car designers for years. There is one styling advantage that the Corvette has over the Ferrari, and that is you will have more exterior colors to choose from when choosing your color. The reason for that probably is when you are going to buy a Ferrari, I don't know why anyone who would want any other color than the famous bright red that Ferrari is best known for since its company’s existence, although the yellow is pretty flattering. The interior is also another toss up as both cars have top-of-the-line everything and is said to make anyone feel like they’re in an extremely comfortable race car. One option that the Ferrari has that the Corvette does not offer is the manual paddle-shifting on the steering wheel. With it only taking 150 milliseconds for the Ferrari to change gears, I can imagine that someone could have a lot of fun in one of these cars. In the end, with a price tag that is much more reasonable and with more horsepower, torque and a top speed of 195mph I would have to say I think I would rather own the American made Corvette, especially when thinking about these important points. If you live in the U.S., you are probably never too far away from a dealership where you can order, purchase and pick up a ZO6. When it comes to Ferrari, it will not be that easy, in fact, you might even have to tack on a little more to the price tag for delivery. Also, like any car, cars need maintenance and even sometimes need replacement parts, but have fun finding an affordable qualified technician to work on your Ferrari. Even living overseas in a country known for building exotic cars, dealerships will still not be a dime a dozen. 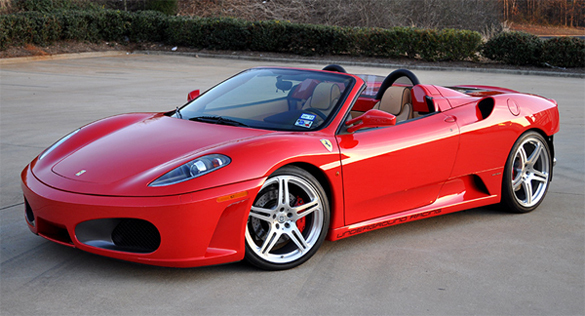 The point is getting maintenance done on your Ferrari or any other exotic car will always be a little bit on the expensive side, and probably a bit of a hassle. Thanks for the info, I've been researching some sports cars and looking for the best used cars for my money. 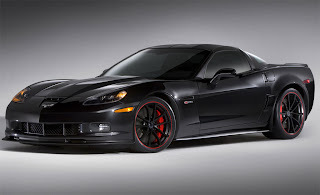 I really like the Corvette, because it is not only faster, but much more economical. You will also be able to find and buy parts for a Corvette for a much more reasonable price apposed to buying parts for a Ferrari. It depends on the driver purely which sports car to choose. It's all about the driver's preference. Anyways, you have given a great comparison of the both cars with full specification. 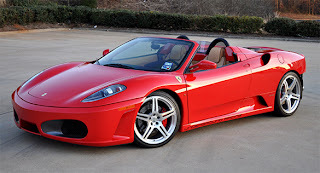 In my concern, both the cars are awesome but if I had to choose then I will choose the Ferrari F430 as the Ferrari brands run for years with proper maintenance. ferrari maintenance irving. Even though the car is little heavier and the MPG is also comparatively less but still I like the style of this car. Thanks a lot for sharing the video. 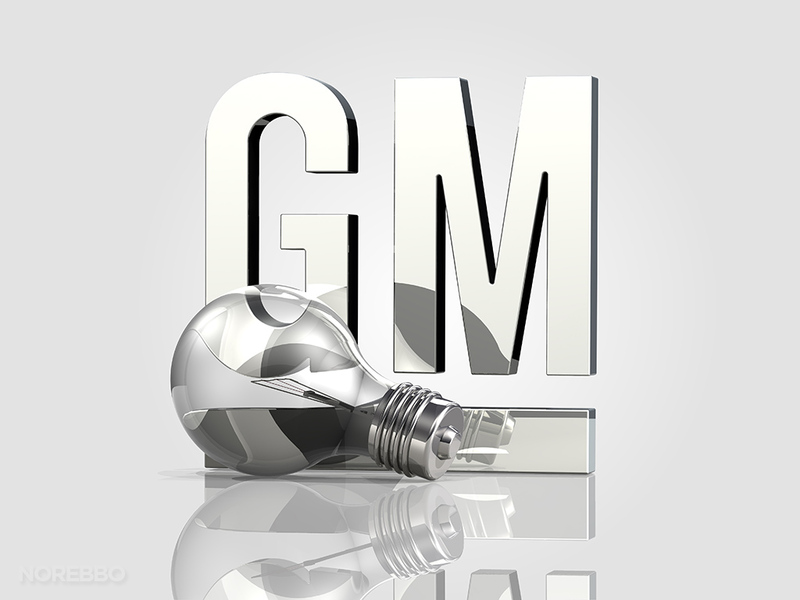 While choosing a used sports car out of many, one should view its record thoroughly, which includes its global style acceptance, price, maintenance, and moreover the brand. Though German companies are the frontrunner in the sports car market in sales, it is unfair if we do not mention the US and Italy made firms in the most desirable car list. Also, there are some technical measures to be followed at the time of comparison. Horsepower and torque are two important standards for defining sports cars. Besides, the interior of cars are designed in such a way that the car crazies do not wish to get off. - tin tức ôtô toyota vios 2017 tốt nhất thị trường, Ưu đãi lớn cho khách hàng mua xe mới. Hỗ trợ mua xe Toyota vios 2017 trả góp lên đến 80%, lãi xuất thấp. - giới thiệu ôtô toyota altis 2017 đang giảm mạnh để đáp ứng vừa với túi tiền của khách hàng, hỗ trợ tư vấn chu đáo khi mua xe mới.